Ghanaian sensational dancehall artiste BANDBWOY, known in real life as Emmanuel Nii Laryea has revealed that, Ghanaians should know the rightful owners of a song. According to him, here in Ghana people are not much concerned to get a song from online to know the rightful owners of a song. In an exclusive interview with Remedi Entertainment, BandBwoy said, there are many mistakes done by the established artistes, not helping the up and coming artistes to be recognised as the rightful owners of a produced song by the public which they have been featured on. 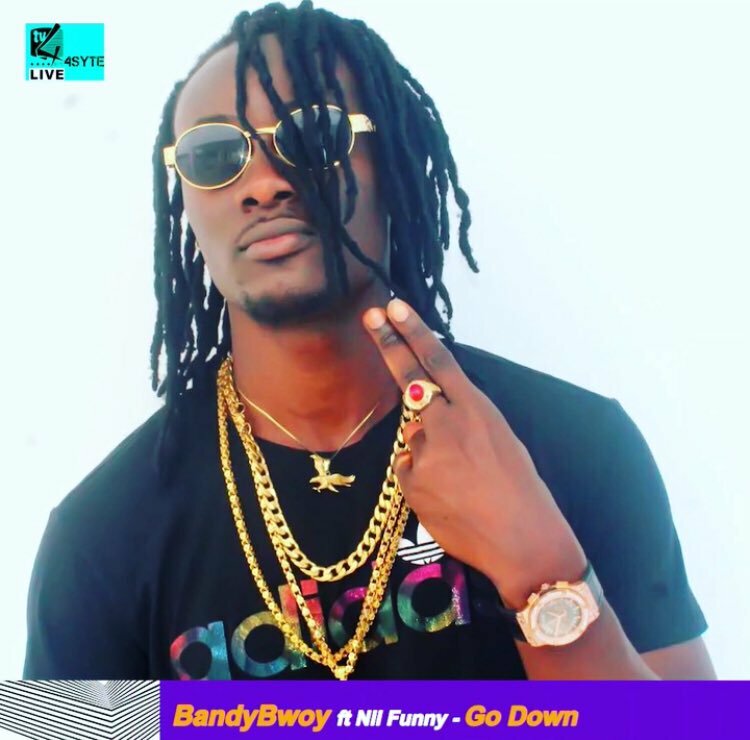 Further, BANDYBOY disclosed that, people think Nii Funny owns the song "Go Down" but he is not worried if that's the work of God. He concluded by identifying himself as an internationally branded dancehall artiste, with a dye at the tip of his hair (Rasta) and that he's also a thick tall rastafarian.